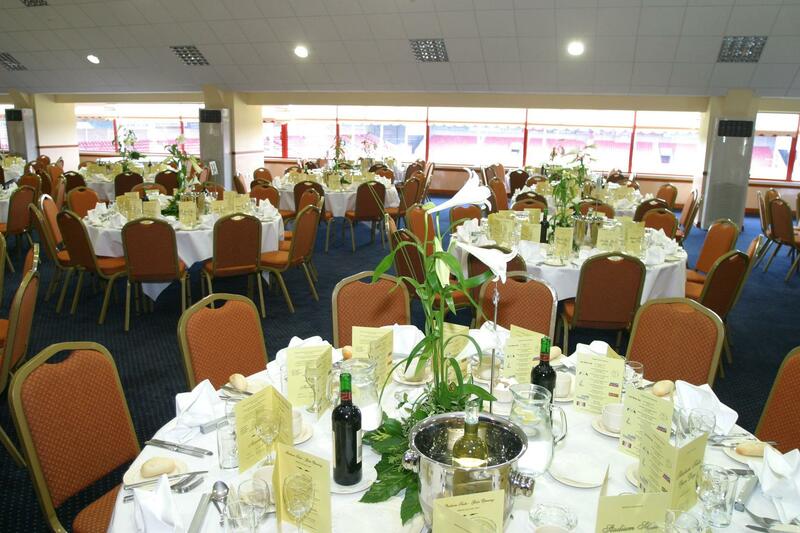 The Stadium Suite is one of the largest conference venues in the West Midlands offering theatre style seating for up to 50 and cabaret dining for 500 covers. 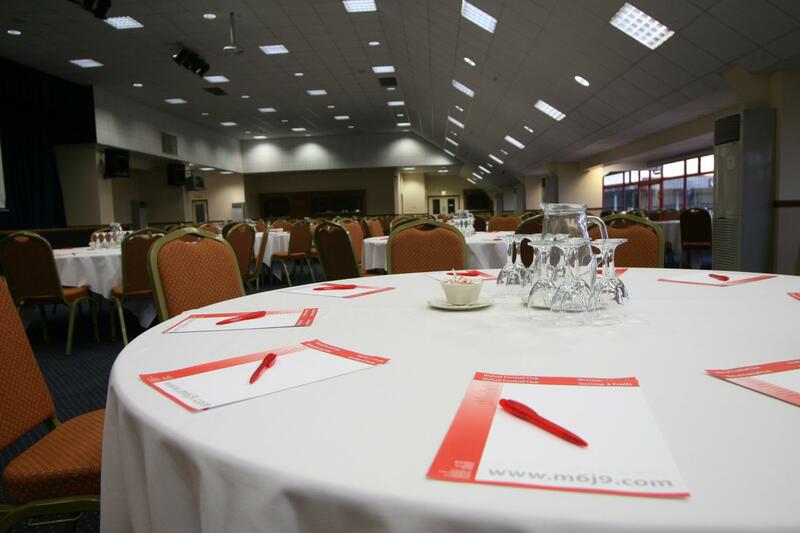 Its own dedicated reception area and registration desk which can be dressed to suit your event. 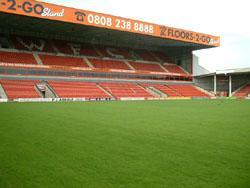 The suite itself is a stunning size offering superb panoramic views of the pitch. 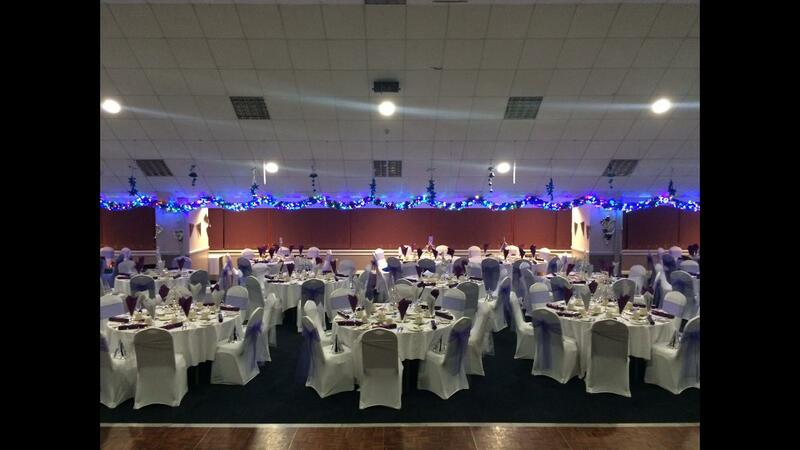 In the centre of the room is a first-class cabaret stage with full lighting and sound systems. Two fully licensed bars , disabled access, free WIFI and air conditioning.